It’s vacation protocol when staying on a tropical island, to dine on seafood at some point during your visit. Islands like Sanibel know this and provide a plethora of places where you can find almost any fish you wish. 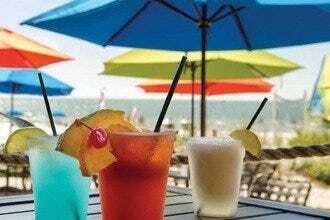 It would be hard to find a menu on Sanibel that doesn’t offer some kind of selection from the sea, but there are a few who specialize in all things water related. 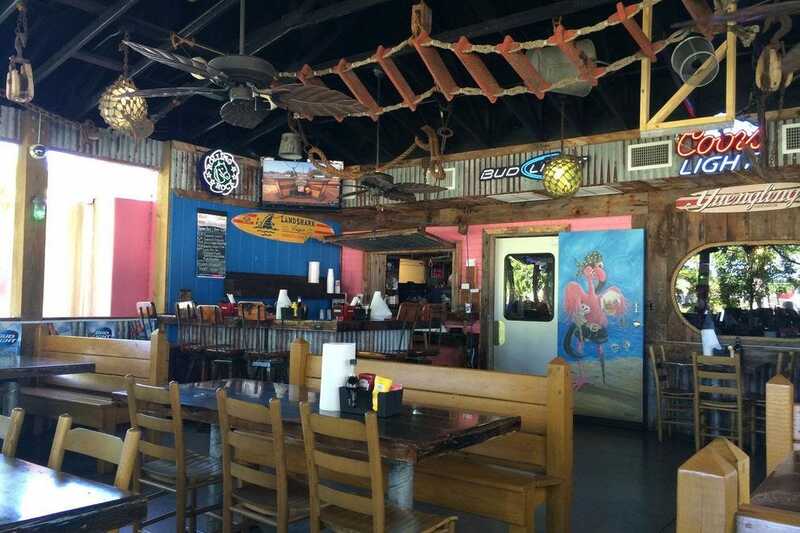 Offering a more casual, fun vibe, try Doc Ford's, serving fresh fish Caribbean-style. And if you like rum, you will love the selection here with more than 40 to choose from. The Fish House serves tasty baskets and other fresh treats in a family friendly setting. 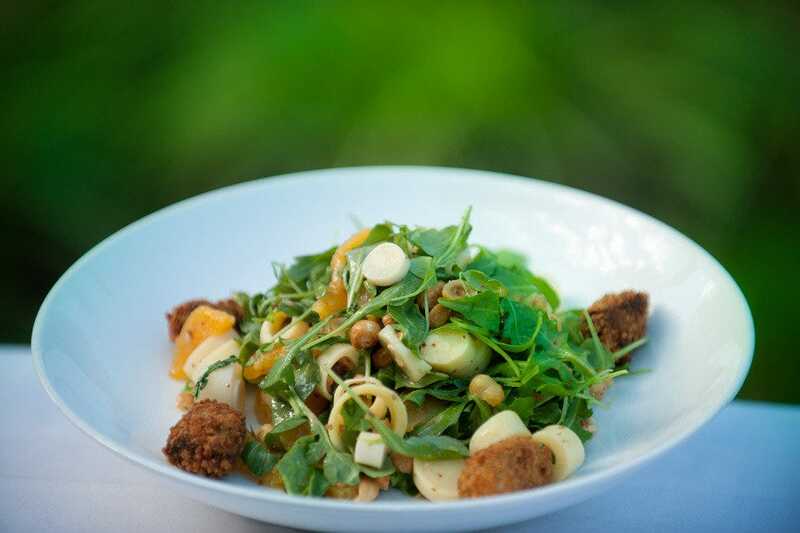 On the more sophisticated side, Sweet Melissa's is known for having some of the best food on the island with a menu full of selections from both the land and sea. This is the original Lazy Flamingo where celebrity sighings often occur. 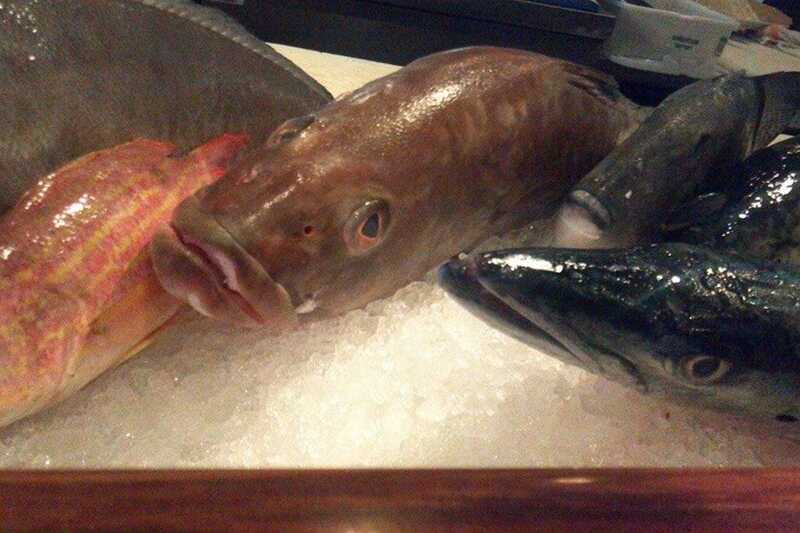 Enjoy fresh seafood in an entertaining and nautical atmosphere. Located in a brightly colored stilt building, a game of ring toss is almost mandatory while you wait for your food. The reasonably priced menu features a spicy conch salad, conch fritters, raw oysters, steamer pots and the famous Lazy Flamingo garlic bread. Not for the faint of heart, try the dead parrot wings but be sure to have a cold beer chaser ready to go. 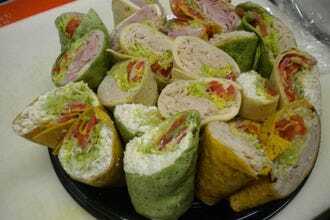 This ultra casual and very popular joint is a great choice for kids and adults alike. 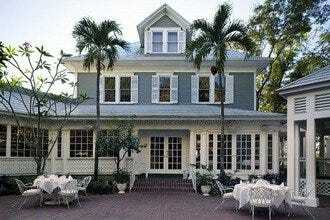 With several locations across Southwest Florida now, the original one has the most charm. One of last stops before crossing the bridge to Captiva Island, and one of the few spots serving breakfast, lunch and dinner, the Sunset Grill is both comfy and classy. For breakfast try the crab and spinach omelet and the grouper Rueben for lunch. The lobster bisque is thick and creamy and the crab cakes are a sweet treat; dressed in a vanilla cream sauce with mango créme fraische. 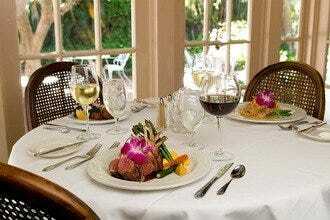 The Sunset Grill also has a nice selection of wine to pair with your perfectly plated meal. Across the street from the Gulf of Mexico, the dining room is small but there is deck seating where you can sometimes catch a glimpse of the sunset through the seagrapes. Doc Ford's fame is in the name; a tropical crime fighting character in 20 books written by author Randy Wayne White. White is a silent partner who can occasionally be found in the bar at any of the three area locations. Sanibel is home to the original Doc Ford's restaurant which moved to a beautiful, spacious building surrounded by tropical foliage at the end of summer 2016. The fictional character might be the original appeal for some diners, but it's the fresh seafood that keeps Doc's rocking. An upscale sports bar serving cuisine with a Caribbean flare, the sauces are all made from scratch. The Yucatan Shrimp is award winning. Don't forget, Doc's is also a rum bar, serving more than 40 selections. Be sure to save room for the Keylime Pie. The Sanibel Sandbar is one of the few places to eat on this part of West Gulf Drive. With a beach cottage vibe, this small space serves up food that is big in taste. The fish is wild caught and there is even a small case where you can buy some to take home for your own preparation. The crab cakes here are all crab, full of nice big chunks (not filler), served with a delicious caper tarter sauce and fresh fruit salsa. The walls are full of mermaids and other tropical scenes, courtesy of local artist Myra Roberts, and many are for sale. You'll appreciate the open kitchen and the cozy seating arrangements with a garden view. At a place called Grandma Dot's, you might expect friendly service and delicious homemade food with that little touch of something special; you get it here. 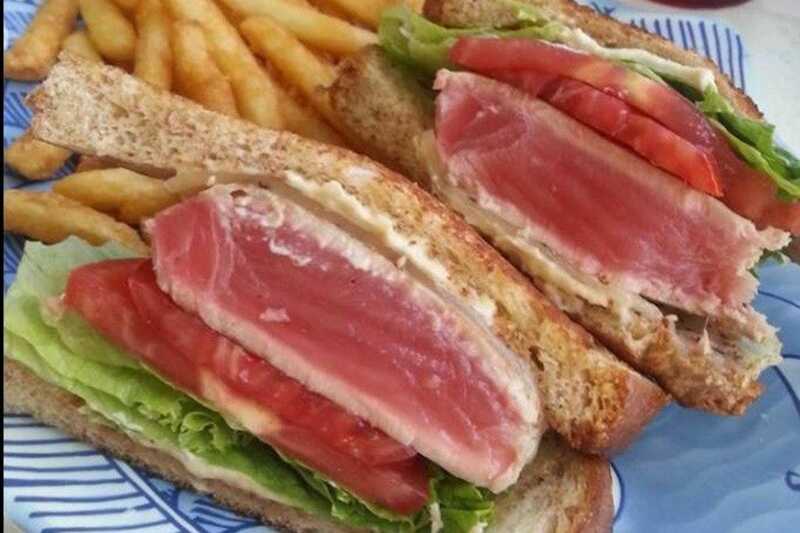 Owners call it a Seaside Saloon at the Sanibel Marina; locals call it scrumptious. 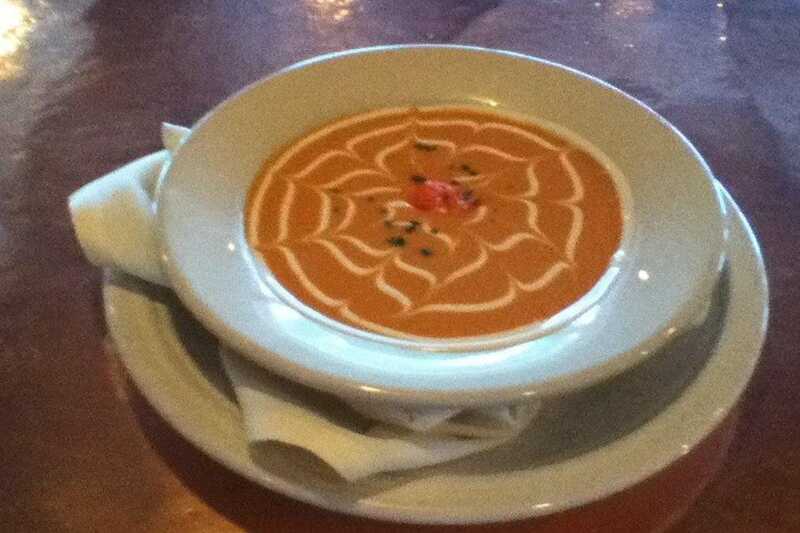 Regulars love the chowder and the homemade chips served with lunch baskets. The menu is stocked with fresh seafood options like shrimp, lobster and grouper, prepared almost any way you can imagine; and the portions are generous. The options other than seafood are limited to a bit of chicken and steak, but there's something for everyone in this small, casual spot, where you might just get a seat with a water view. Open for lunch and dinner, the wait can often be a long one. The Fish House has both a restaurant and a casual lounge with a back entrance if you want to come in right from your boat. In addition, if you happen to have gotten lucky with a rod and reel, but don't want to cook your fresh catch these chefs will do it for you. Happy Hour from 11-6 includes more than just drink specials, look for great deals on oysters, clams, peel and eat shrimp and lots more. 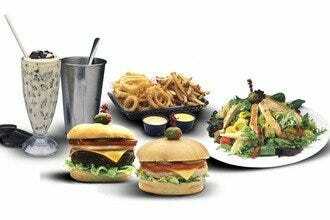 The menu has everything from baskets and steamers to King Crab legs and surf-n-turf. 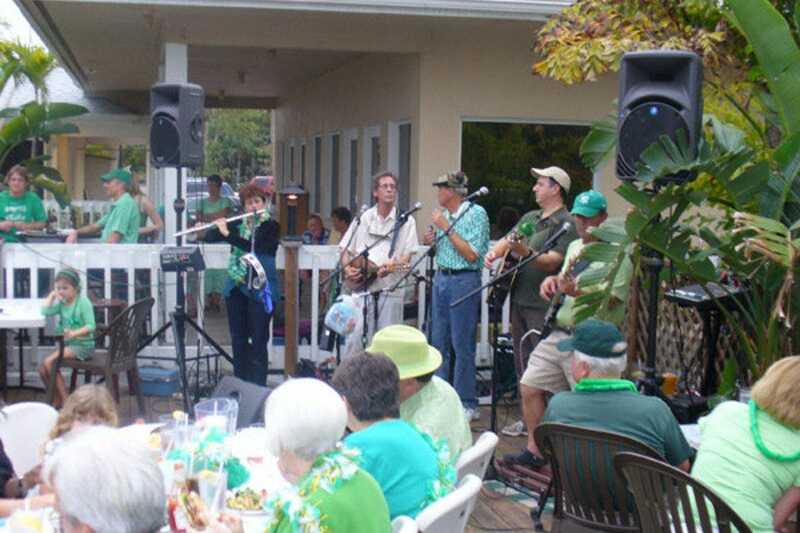 There are additional Fish House locations on Fort Myers Beach and in Bonita Springs. 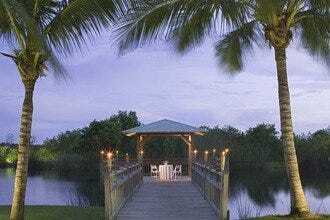 Il Cielo means "the sky" and the stars seem to always shine at this Sanibel Island spot. 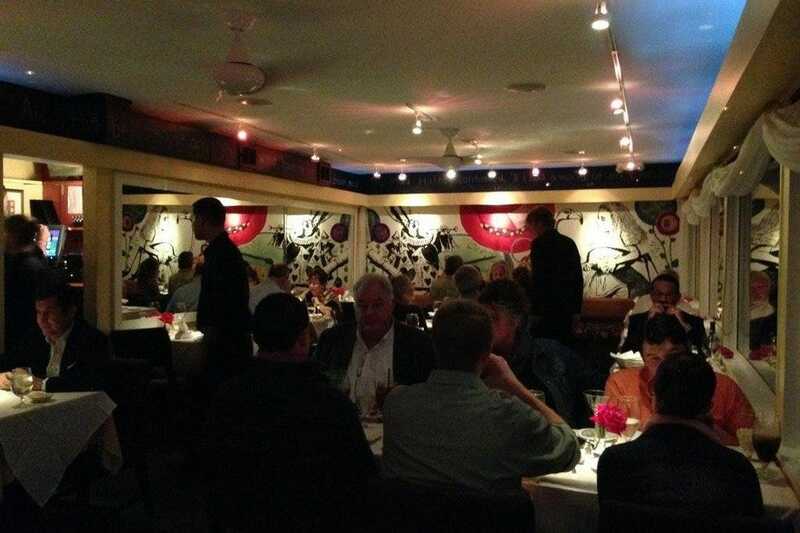 With a focus on seafood, the menu features preparations with both Mediterranean and Asian touches. The black grouper is legendary, topped with crab, over a sweet chili buerre blanc. The bar is dimly lit and stocked with unique spirits as well as wines from around the world. The glasses are polished, there are linens on the tables, the staff is courteous and knowledgalbe, and the soft piano music each night is the icing on the top to the welcoming ambiance. 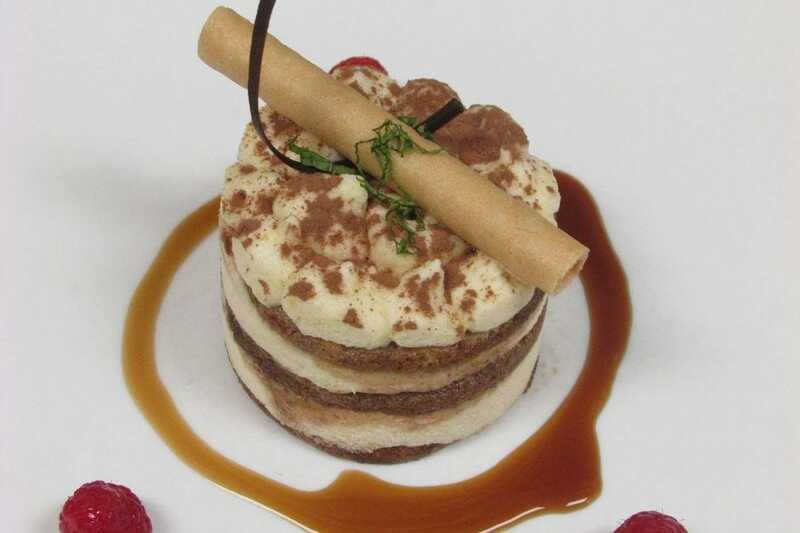 Desserts are a big part of a romantic night out and Il Cielo has their own pastry chef. Beautifully prepared and presented, they are the perfect end to a fabulous meal here. This unique Sanibel restaurant is where foodies like to go while on the island. Award winning Chef Melissa Talmadge sources local ingredients year-round, for a seasonal menu that leans toward small plates. While not a traditional seafood restaurant, Sweet Melissa's offers a good variety of fresh selections. The staffers are consummate professionals, and can easily recommend the best wine pairings for your meal. Many nights a week, you can find a local guitarist playing relaxing dinner music. There's an outdoor patio that's lovely for al fresco dining when weather allows and a small, full-service bar. You'll definitely want to secure a reservation for dining in the Winter and Spring tourist seasons. Open since 1978, the Timbers consistently pleases locals and tourists alike with its award-winning cuisine in a tropical, stilt house setting. One of the most popular items on the menu is the whole fish, cut table side. The catch of the day is another stellar choice. The talented chef's cook the fresh catch to your specifications; grilled, blackened, and the likes. The menu is stacked with shellfish selections with both classic preparations and them some with a twist. This is also one of the few places on the island where you can find sushi, along with a raw bar where seating is first come first serve with daily specials.